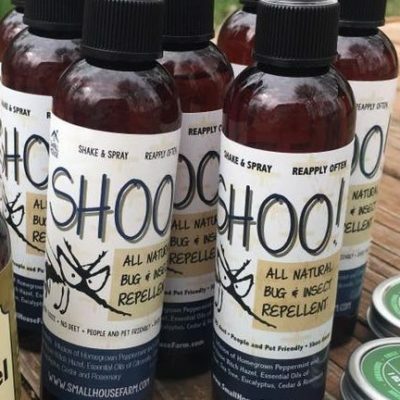 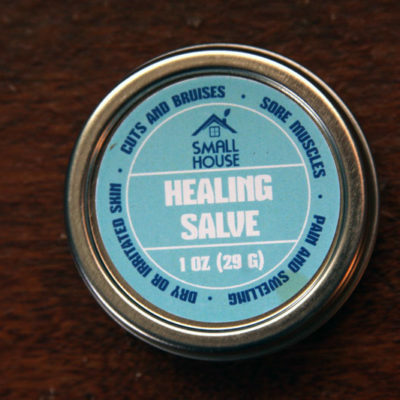 All of our salves are made with wildcrafted or homegrown herbs, freshly pressed oils and local beeswax. 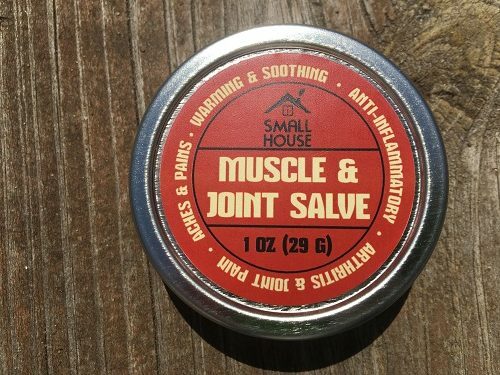 We combined our SOOTHING salve and SORE MUSCLE salve into one powerful salve called Muscle and Joint ! 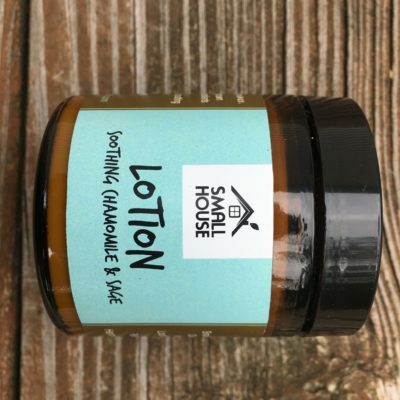 Soothing salve is an effective and natural way to ease achy and restless legs at night and to ease general joint and fibromyalgia pain.